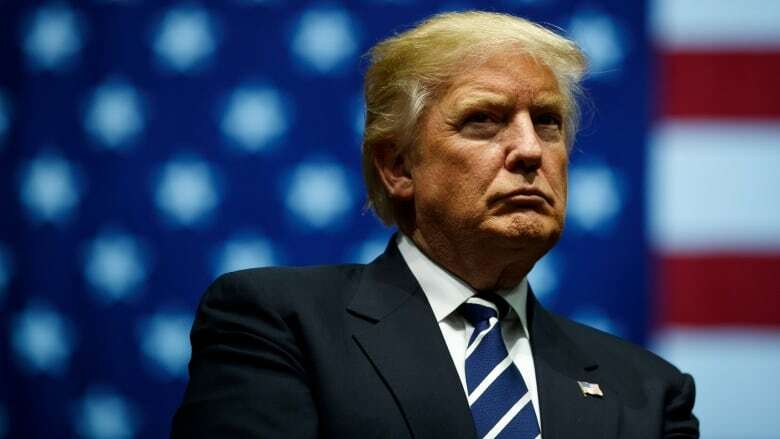 U.S. President Donald Trump said on Friday he had authorized higher tariffs on imports from Turkey, imposing a 20 per cent duty on aluminum and 50 per cent duty on steel, as tensions mount between the two NATO allies. U.S. President Donald Trump doubled steel and aluminum tariffs against Turkey to 20 and 50 per cent on Friday, deepening the rift between the two NATO allies, and sending the country's currency into a tailspin. "I have just authorized a doubling of Tariffs on Steel and Aluminum with respect to Turkey as their currency, the Turkish Lira, slides rapidly downward against our very strong Dollar!" Trump wrote in an early morning post on Twitter. "Aluminum will now be 20 per cent and Steel 50 per cent. Our relations with Turkey are not good at this time!" The United States slapped sanctions on two Turkish officials earlier this month over a detained American pastor who is being tried on espionage and terror-related charges. Turkey vowed retaliation "without delay" and warned the move would further harm relations between the two allies. The Turkish lira has been in freefall of late, down 30 per cent so far in 2018, before sliding another 13 per cent on Friday after Trump's tweet. For most of last year, the Turkish lira hovered between 25 and 30 cents US. On Friday, it was changing hands at about 15 cents. A decade ago, the two were near par. One of the country's biggest economic problems is that the inflation rate is sitting at 16 per cent — more than three times what the central bank is forecasting it would be, said Bipan Rai, a foreign exchange strategist with CIBC. "The next move is very important to watch," Rai said. "The most market friendly move would be to raise interest rates by a significant amount to stem the pain on the currency and to deal with the inflation spike." While the risk to Canada remains low, Rai says if the situation gets worse Turkey could cause pain for Europe's economy, because many European banks are heavily exposed to the country's debt. The country is borrowing and spending far more than it saves and that's being financed by foreign borrowing. "On its own, Turkey is a small economy but the risk comes from understanding which parties are lending to Turkish businesses and the government," Rai said.